Having begun life 10 years ago as an open-source self-publishing and blogging platform targeting non-tech savvy bloggers, WordPress has now grown into a fully fledged web publishing tool used by major corporations and organisations across the world, that allows you complete control over your website, whilst remaining simple enough to use even for those who claim to know nothing about computers or how a blog post or web page gets published. 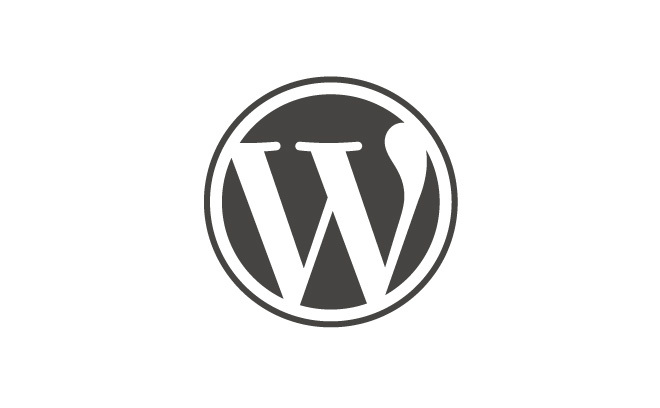 Integrating WordPress into your existing static website makes self-publishing easy, and after your initial set-up costs, you are completely free to add, edit and update as much content as you like, whenever you please. User-interface components are user-friendly for many users and there are written and recorded manuals available for you to easily learn how to use WordPress. The easiness of use simply cannot be compared to any other eCommerce solution available now in the market. 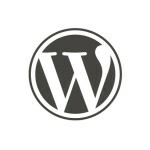 The WordPress dashboard allows complete control of your website at your fingertips. If you just want to add a latest news section to your website, WordPress is perfect for keeping your customers or web community up to date, and helps give your website a sense of currency. Change your mind about the wording on your homepage? With a WordPress powered site you can make edits to any area of your site, quickly and easily using the user-friendly, password protected administration area. As we usually include in our project proposals, a free consultation meeting is offered in order to get to learn the ways around the back-end of the website and realize the easiness within that different tasks can be accomplished, a thing that was not achievable in this extend even a couple of years ago, ensuring your easy entry point with the CMS. 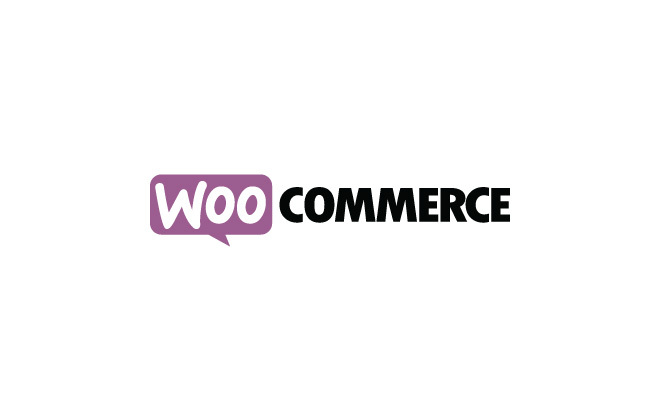 And with the power of WooCommerce – a free eCommerce toolkit for WordPress, the most radical free e-Commerce plugin ever developed, you can have the ability to edit product stock and prices, update images and descriptions more easier than ever and most importantly by yourself! with the greatest ease ever! Apart from the fact that WordPress requires a lower set up and customization cost as already explained in the points before, sensibly enough it also requires a lower maintenance cost in comparison to other eCommerce platforms. This does not mean that WordPress based websites do not need proper maintenance. It is to stress out the necessity that modern web design done with WordPress is dynamic so a per annual quarter maintenance is needed to tackle updates and other issues in order to keep the site healthy and ensure its functionality. Why dynamic websites and why is this important? Google loves websites which provide regularly updated content. It sees these dynamic websites as the freshest source of relevant content, of most potential interest to its users, and as occupying a position of authority in their particular marketplace. If Google thinks your website is important, that’s good news for your search rankings, which means good news for your business. Using very clean, search engine optimised code, WordPress also satisfies the search engines on a technical level. Additionally, it is relatively easier to find freelance designers and developers of WordPress if further customization or development is necessary in the future. You are no longer locked down with static website or proprietary CMS that are costly to tweak after initial development and maintenance services cost an arm and a leg.